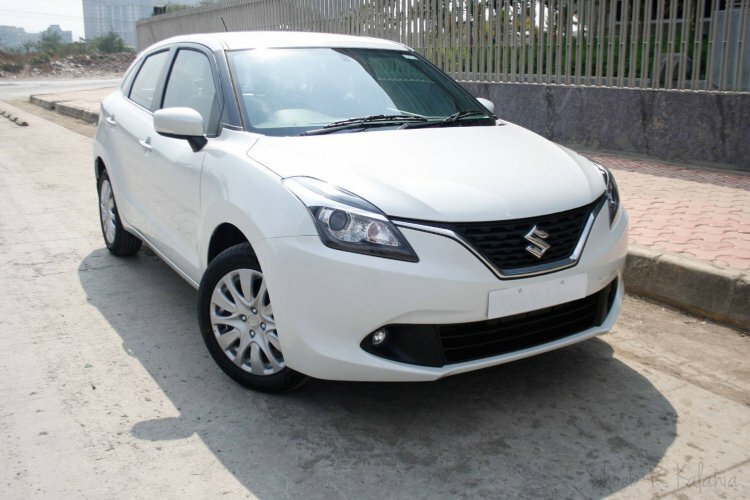 On January 28, the mid-cycle facelift of the fast-selling Maruti Baleno (avg. monthly sale between August 2018-January 2019 - 18,055 units) was launched in a price range of INR 5.45-8.77 lakh (ex-showroom Delhi). While the updated version carries cosmetic updates and additional features, the leftover stock of the outgoing iteration is going with discounts to the tune of INR 40,000. 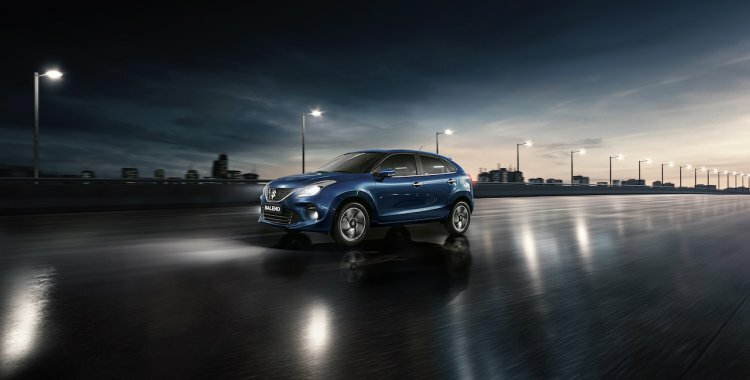 The exterior visual enhancements on the 2019 Maruti Baleno are limited to a new front bumper, revised upper grille garnish, and machined alloy wheels for the top-spec trim. The pre-facelift Maruti Baleno is available with a cash discount of INR 15,000. Furthermore, those who sell off their previous car to Maruti Suzuki True Value get an additional discount of INR 15,000 in the form of an exchange bonus. Thirdly, there's a corporate discount of INR 10,000, thereby taking the total savings to INR 40,000. Dealerships are expected to sweeten this deal by offering free accessories like floor carpets and mudguards. Other than the minor visual updates, the pre-facelift Maruti Baleno misses out on the LED projector headlamps that have replaced the HID projector units. Furthermore, the refreshed model has gained reverse parking sensors, high-speed alert system, and front seatbelt reminder as a part of the standard equipment. Mechanically, however, the 2019 Maruti Baleno (facelift) is no different from the pre-facelift. The engine options on offer include a K12M 1.2-litre VVT petrol unit that produces 83.1 bhp and 115 Nm and a 1.3-litre oil-burner that outputs 74 bhp and 190 Nm. Both the motors come mated to a 5-speed manual transmission as standard. Additionally, the gasoline option is available with a CVT. Mechanically, the 2019 Maruti Baleno stays true to the pre-facelift version. Engine options for the high-selling B2-segmenter include 1.2-litre petrol and a 1.3-litre diesel. With discounts of more than INR 40,000, the pre-facelift Maruti Baleno comes across as an excellent value-for-money option that can be purchased by all those who don't mind driving a slightly older-looking car that misses out on a few minor features.